FIU College of Law graduates have, once again, earned the highest bar passage rate of any of Florida’s 11 law schools on the July 2018 Florida Bar Exam. This accomplishment follows first place finishes on the February 2018, July 2017, July 2016, February 2016, and July 2015 bar exams. 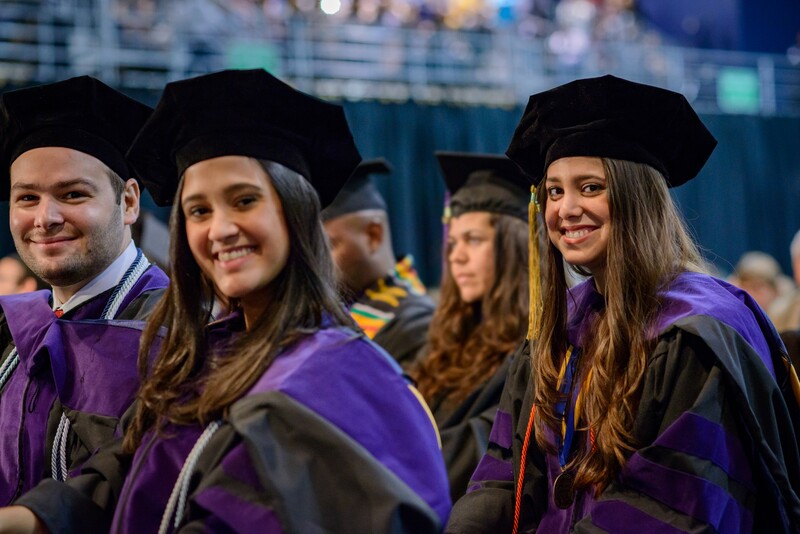 With a passage rate of 88.1 percent, FIU Law’s alumni also surpassed the statewide average passage rate by 20.9 percentage points. The College will host a swearing-in ceremony for its graduates on Tuesday, September 18.